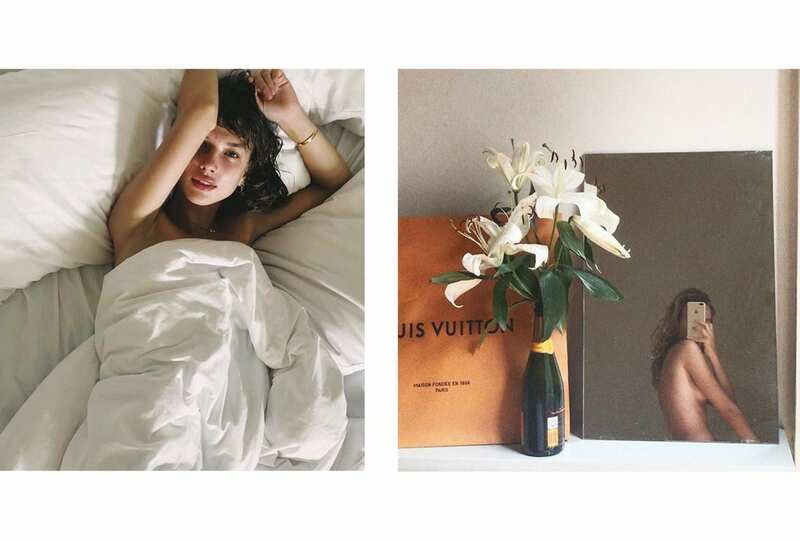 Alexa Chung and Georgia Fowler swear by it, and now so do we. 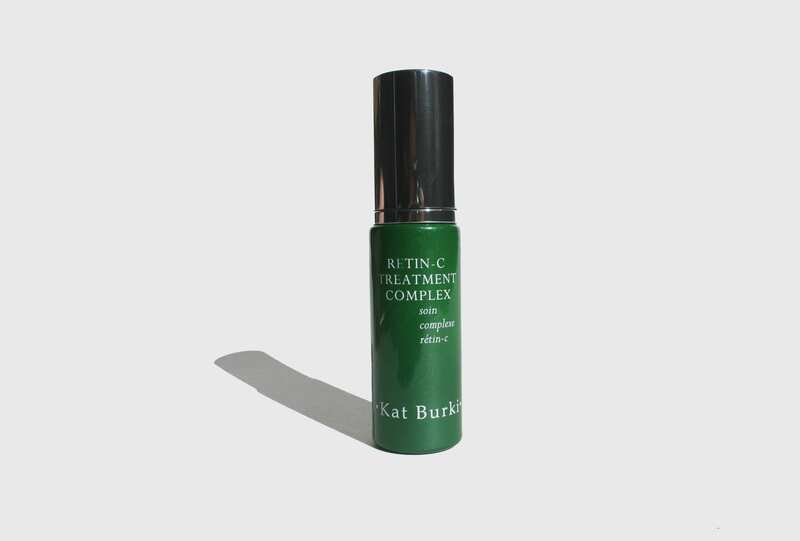 Kat Burki is famous for her raw beauty line, pioneering the use of cold-pressed ingredients in skincare. 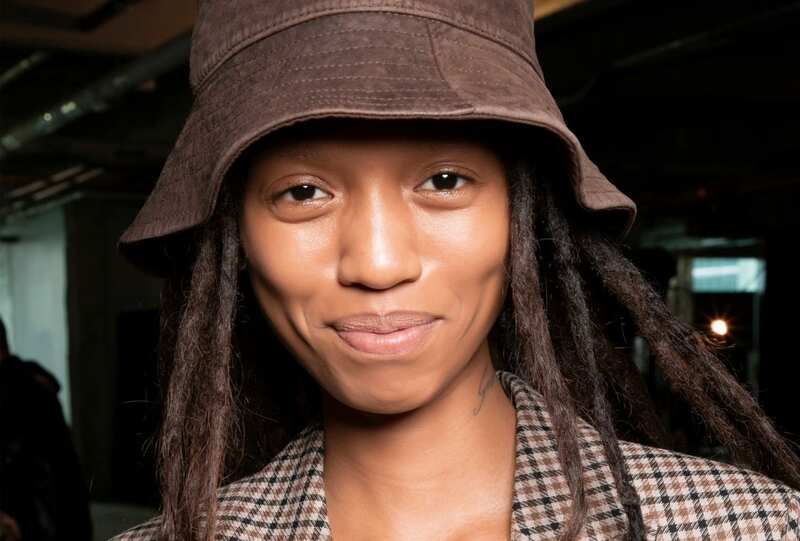 Opting to leave out the usual fillers of water and alcohol, Burki ensures her products still pack a punch, delivering high performance ingredients for optimal results to your skin. Like the Retin-C Treatment complex, featuring a powerful combination of Vitamin C and rovisome (a more effective form of retinol), to increase cellular turnover and discourage collagen loss. Give yourself over to the ultimate skin treatment by applying the formula nightly after cleansing.